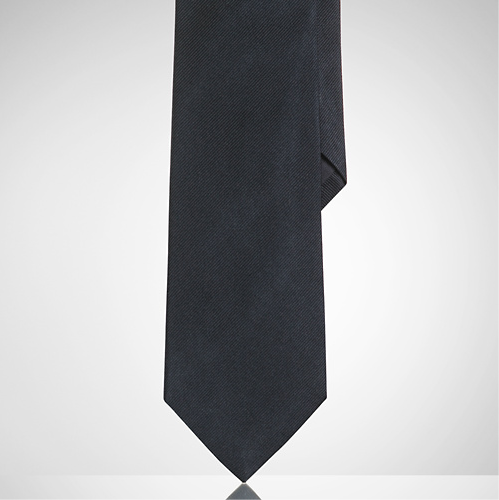 Part of their Black Label, Ralph Lauren presents us with this great narrow repp tie. 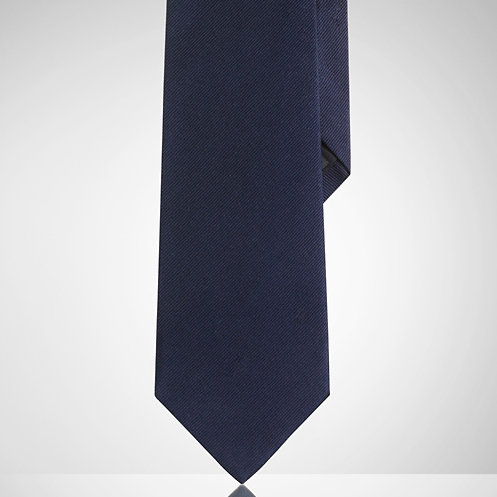 Available in three different colorways, this handmade silk twill tie will make any suit look even better. And you know you always need more ties. Get yours online at Ralph Lauren now. 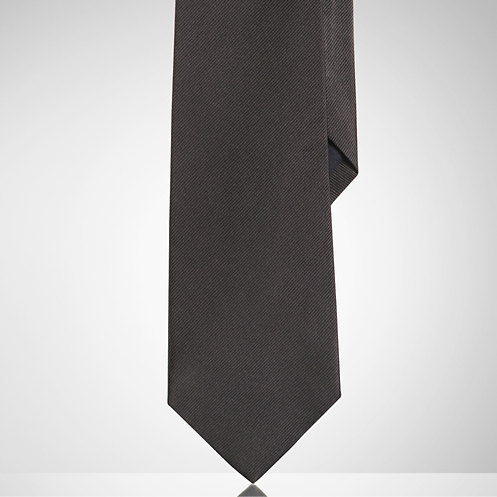 This entry was posted in Ties and tagged Black, Black Label, Ralph Lauren, Ralph Lauren Black Label, Tie. Bookmark the permalink.